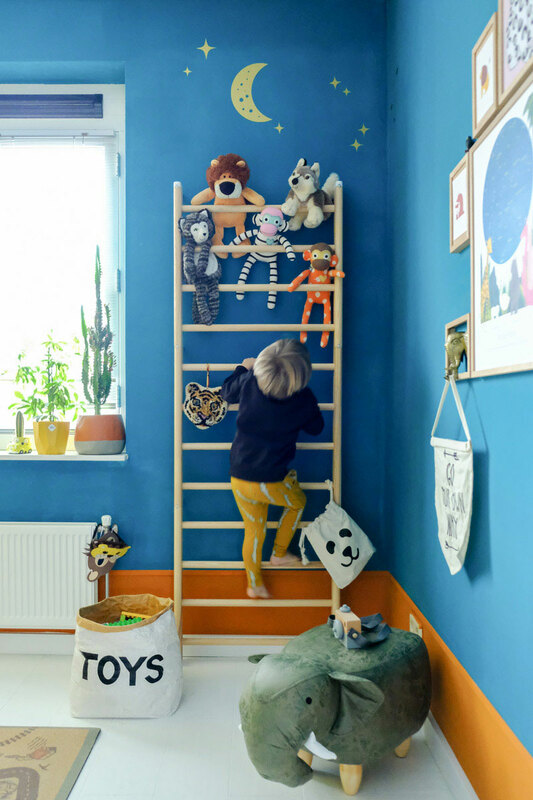 If you are a lover of kids’ rooms with character, we’ve prepared a special treat for you! 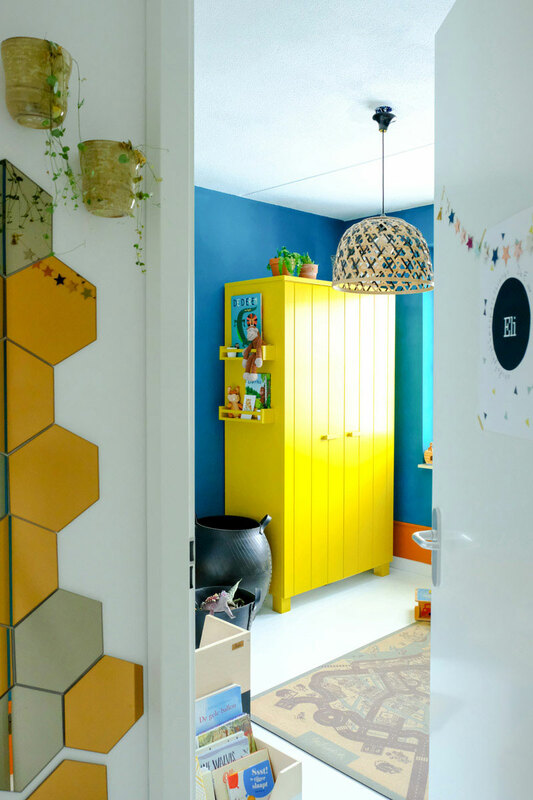 This bright and cheerful room bursting with life and funky pops of colour belongs to a four-year-old Eli, a son of Mirjam Heart who is soon going to tell us all about this special space in a moment. 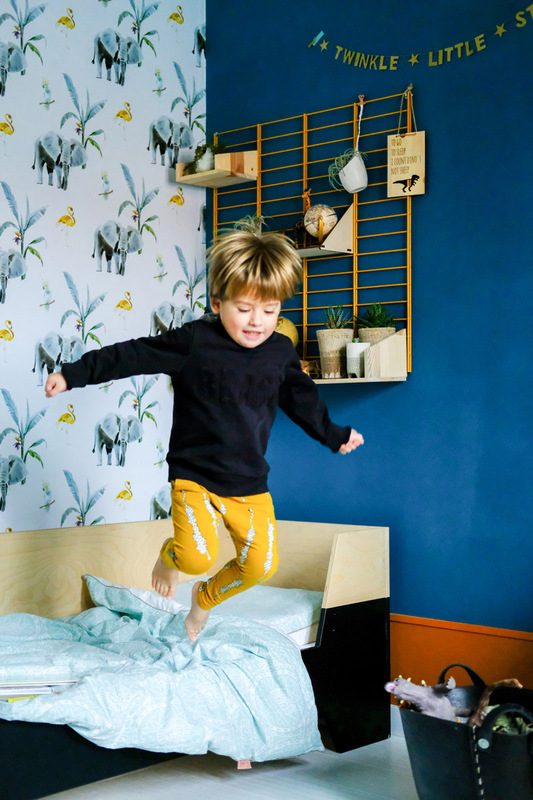 Mirjam Hart is a blogger and a mom of three (Noah, Eli and Filou) who enjoys styling, taking photos of her home and family and sharing them at @mirjam_hart. The family lives in Hoorn, a small town in the Netherlands, located not far away from Amsterdam. Before the make-over, Eli’s room used to be very white and airy. Even though the space looked stunning, Mirjam felt it was way too cold and not suited for her son’s vibrant character. It needed colour! 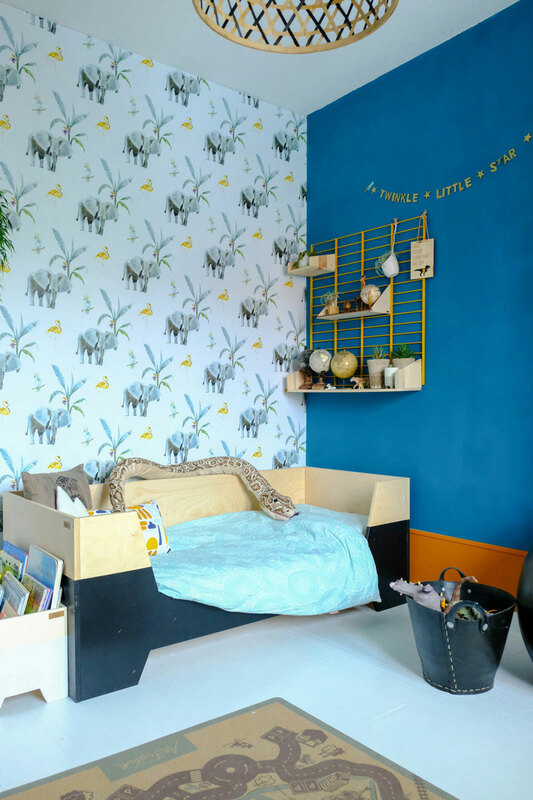 Eli is a bundle of energy, a happy little boy full of personality, so she decided to create the space that would reflect his nature in the best possible way. “Eli is our little adventurer. He loves going to the zoo and he’s very interested in animals. Right now elephants and tigers are his favorite. 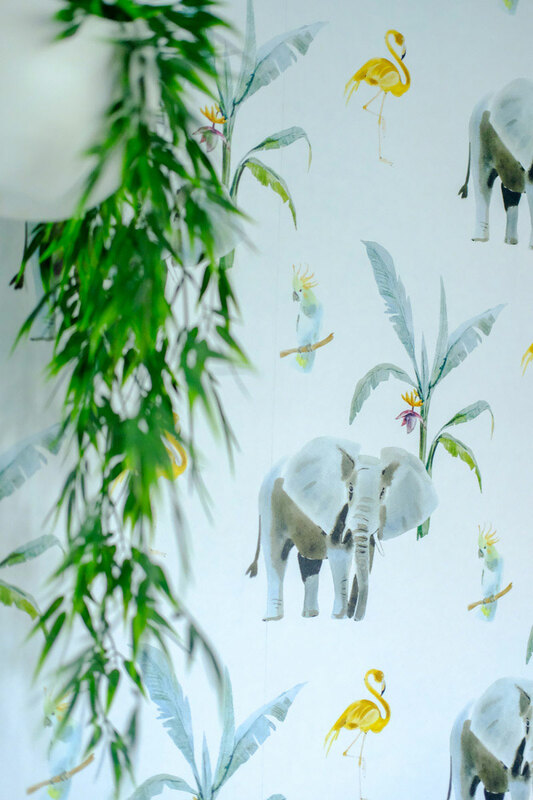 I really wanted to keep the jungle theme in the room, but wanted to add colour. He also likes baking and cooking, playing with his cars and trains and, of course, with his little sister and big brother”, Mirjam explains. 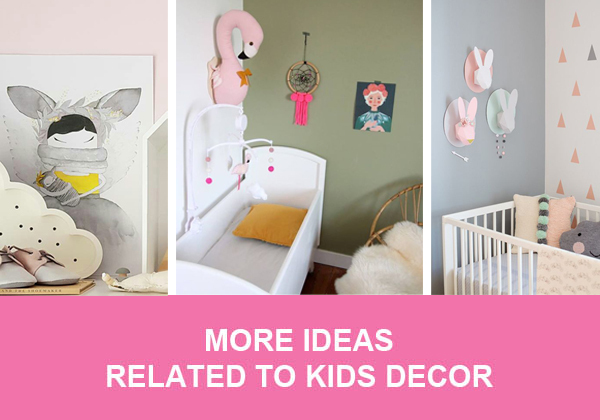 Eli wanted a pink room, just like his little sister has, but Mirjam was afraid that he wouldn’t find it as suitable once he starts elementary school and bringing friends over. So they decided to go for the trendy and unique combination of green/blue with hints of brown. They all love how colours, prints and the play areas look now. So warm and inviting. “I was afraid that the room would look dark and small with these new colours. Although the room isn’t that small at all. 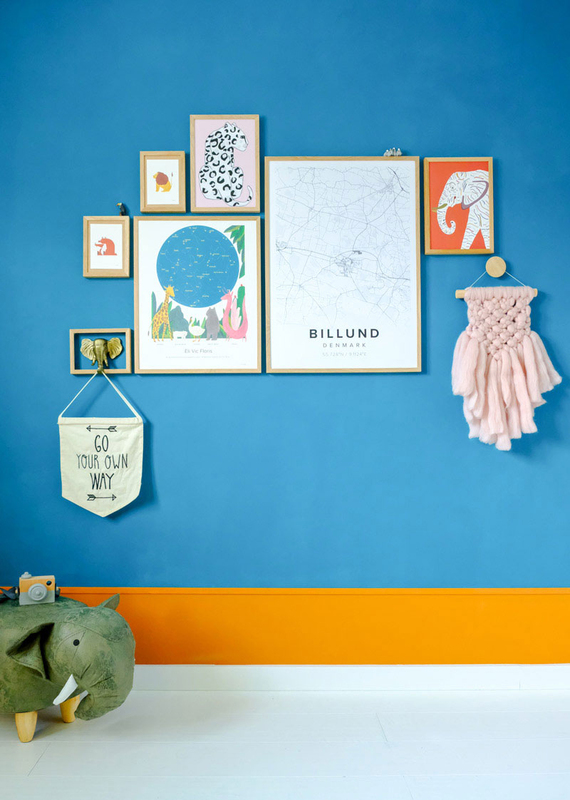 Luckily the white floorboards and the white wallpaper give the space some air”, says Mirjam. 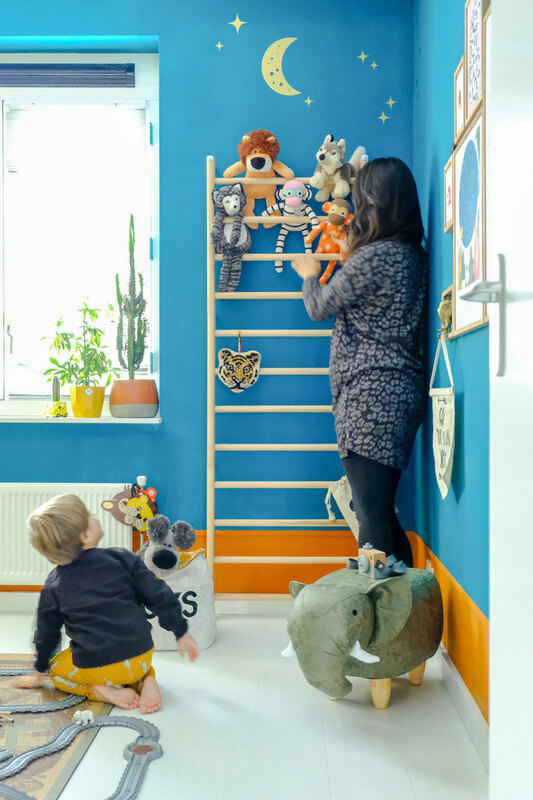 Mirjam’s favourite part of the room is definitely the climbing frame (Swedish ladder). 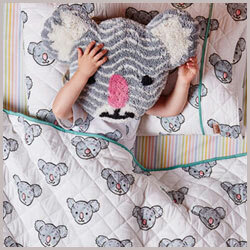 It’s both stylish and useful as they use it to store Eli’s stuffed animals. And most importantly, Eli loves climbing it! “We try to live sustainably, so natural materials, second-hand furniture, and accessories are our favourite”, Mirjam adds. 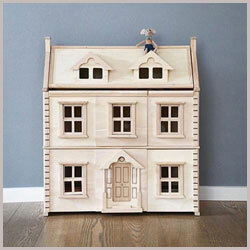 Also, they like to shop small but don’t shay away from DIY projects either (especially Ikea hacks). They did the painting and placed the wallpaper in Eli’s room by themselves. 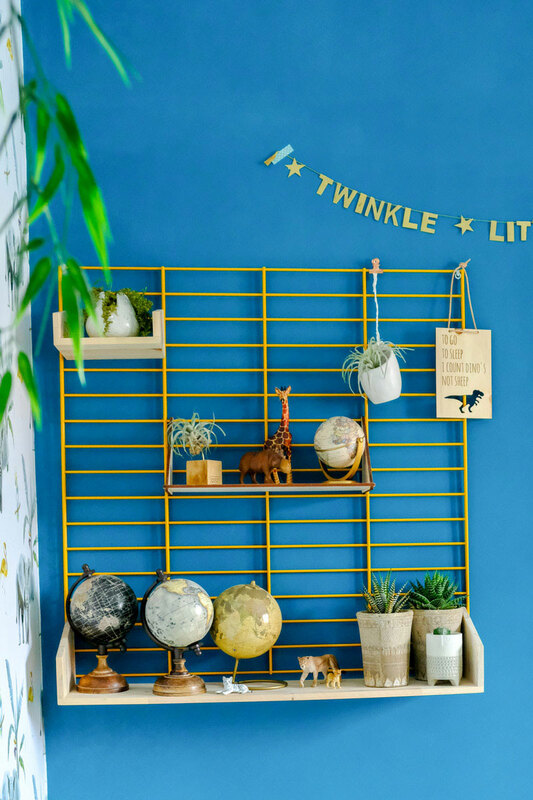 They find the room perfect as it is and the only thing they would add to it is a swing or rings from Lillagunga. 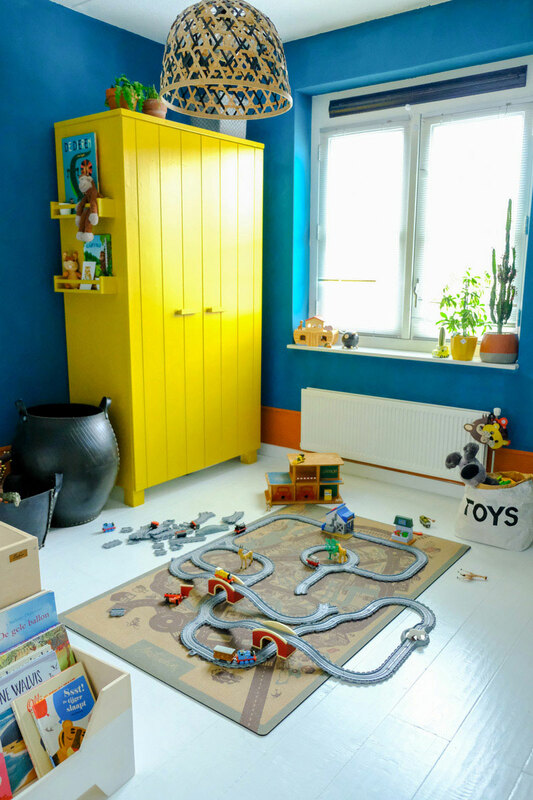 “When designing a kid’s room try to match your kid’s interests and character with the interior design of the room. My first mistake was making all rooms the same. 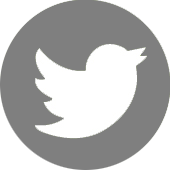 But no kid is the same, and they really need to feel at home in their room”.